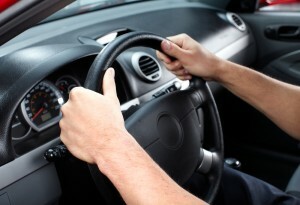 Power steering seems simple, but a lot happens when you turn your steering wheel. This complex system relies on a number of components in order to function properly and if one component has wear or fails it quickly becomes a safety issue. You and your families safety is our number one priority. We will perform a thorough evaluation of your vehicles steering system and only use quality parts so you can always have peace of mind while on the road.